The popular and versatile Ball® Glass Mason Jars and Canning Jars can store and preserve fruits, sauces, and vegetables. They are perfect for canning and DIY projects such as wedding and party favors, table décor centerpieces, crafts, and cocktail drinks. These clear glass canning jars are available in a wide and regular mouth. Sizes range from 8 to 64 oz. with or without lids for wholesale or bulk pricing. Choose from designs such as glass Mason Jars with Handles to quilted crystal jelly glass styles. Product Sourcing & Design Services - Don't see a glass mason jar you're looking for? We can find it for you! 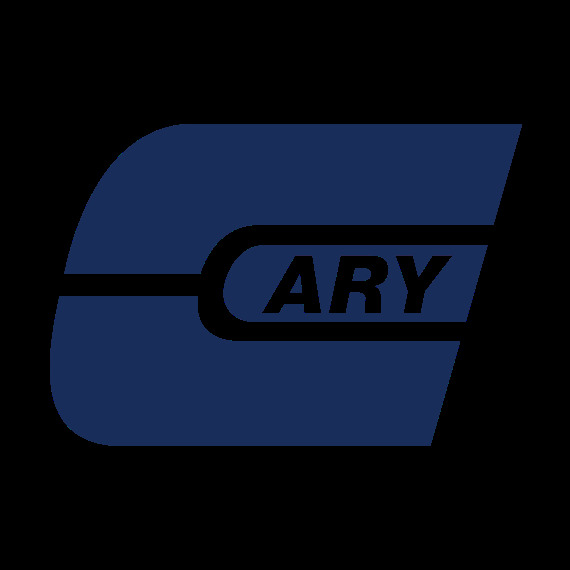 The The Cary Product Sourcing Team will work with you to find the best solution available. In addition, The Cary Design Team can help you with all your design needs from label design to label application. -- Call 630.629.6600!